The 2018 Promotional Parasols Collection Launched Today! We are excited to announce that our new collection of promotional parasols for 2018 has arrived! We have expanded our printed parasols ranges to encompass a bigger collection of branded parasols making us the the pre-eminent parasol supper in the UK! And the technology led ÜBER BROLLY VERTICAL CANTILEVER PROMOTIONAL PARASOLS with a retractable gas sprung open / close system. On top of your chosen parasol we offer a variety of different bases, canopies, canopy colours (over 40 to choose from), valances and designs to match all requirements. And best of all we have no minimum order quantities. We can offer a lead times from 3 weeks (depending on the time of year) too! Or opt for 8-10 week lead times where you can save serious money. 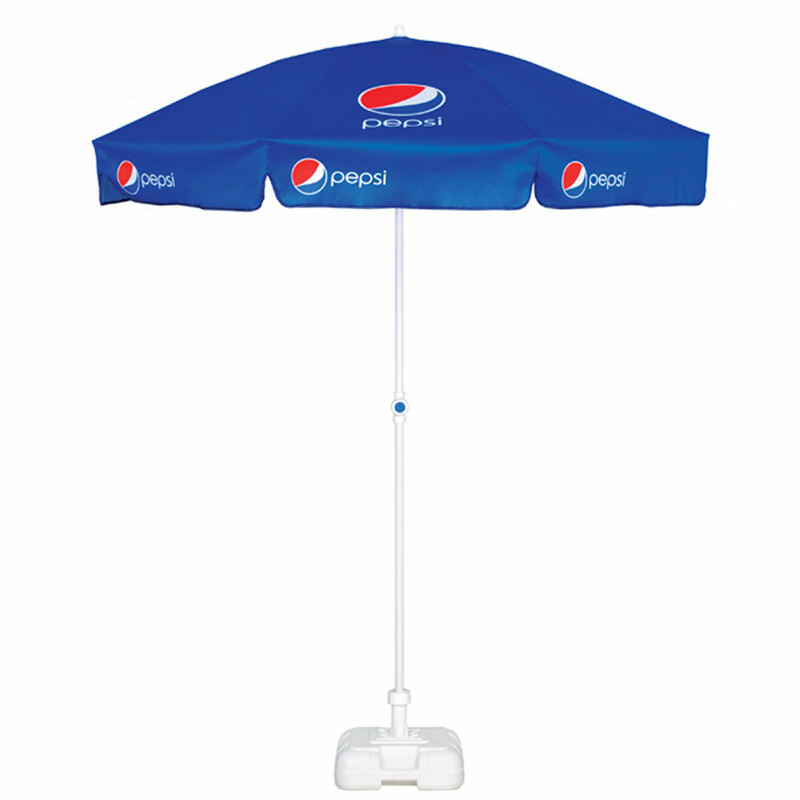 As all of printed parasols are custom-made so you really can tailor your branded parasols completely to your requirements. We also offer pantone matching from as little as 5 units. And best of all at very competitive prices.